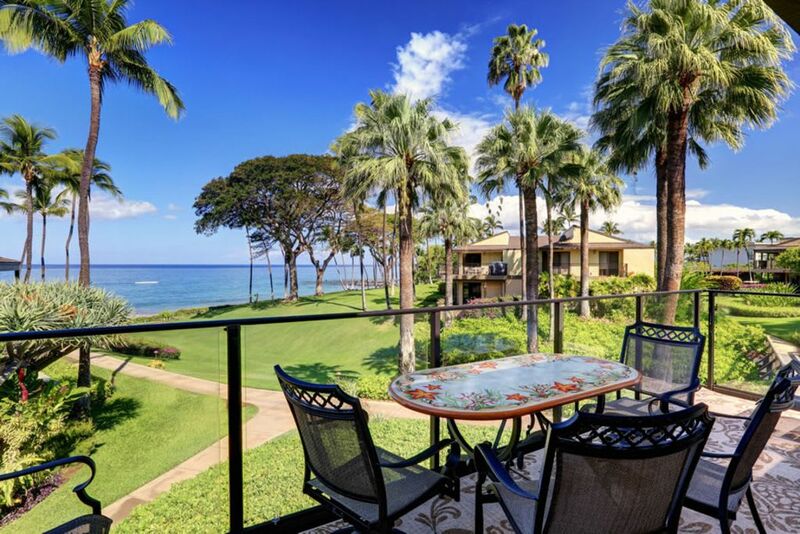 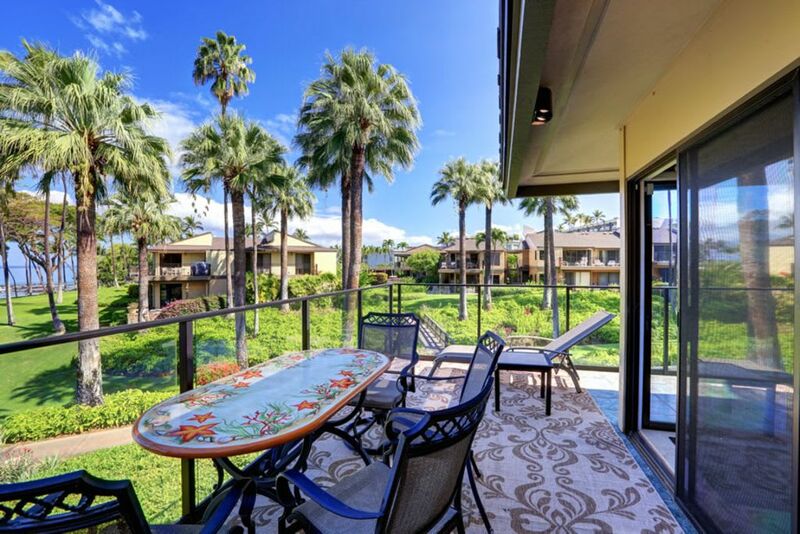 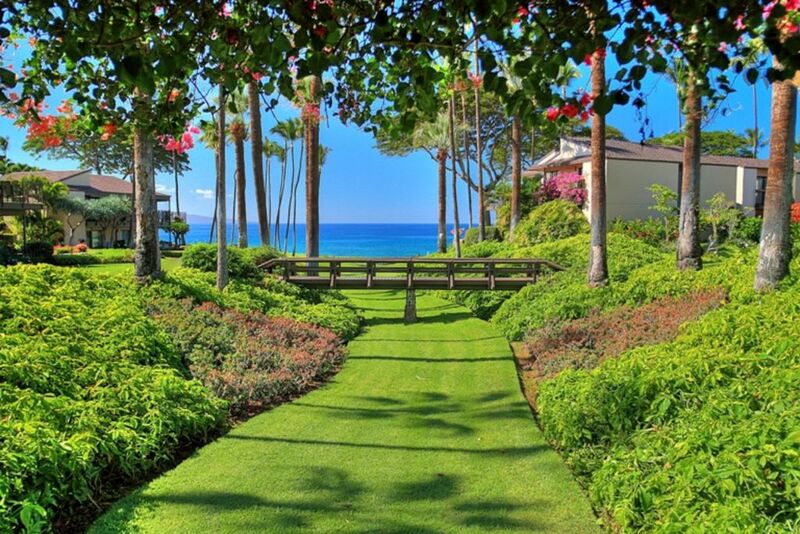 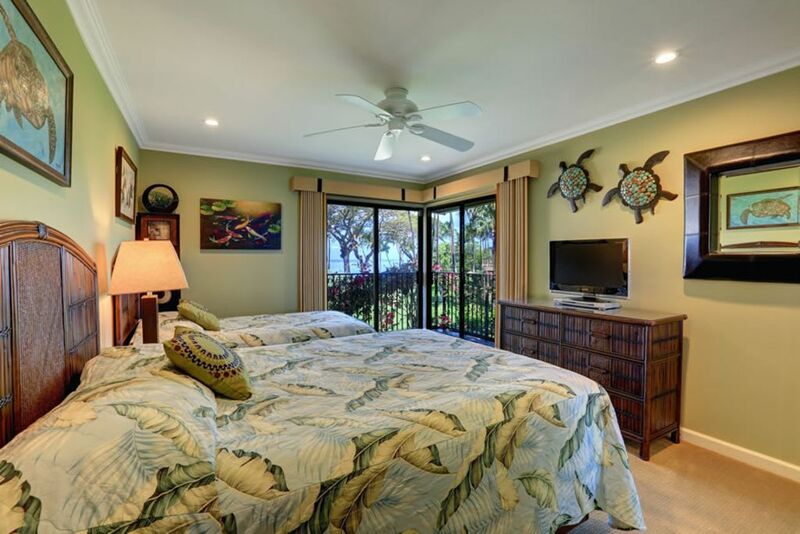 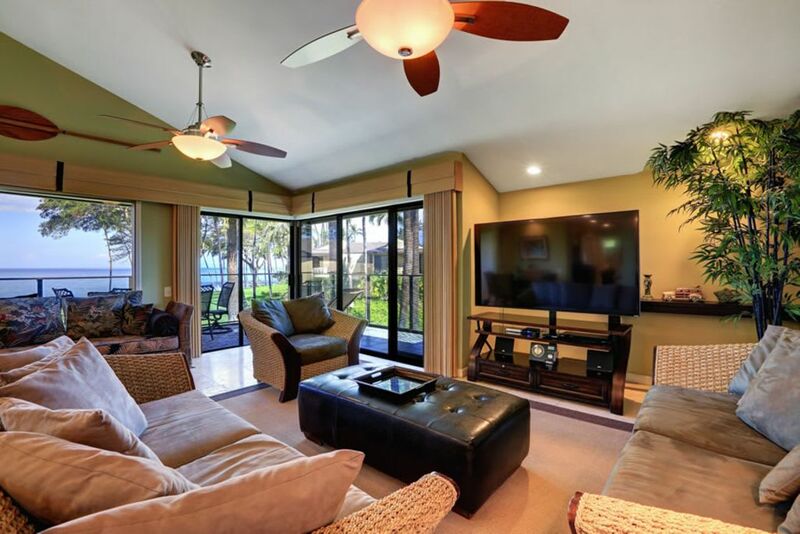 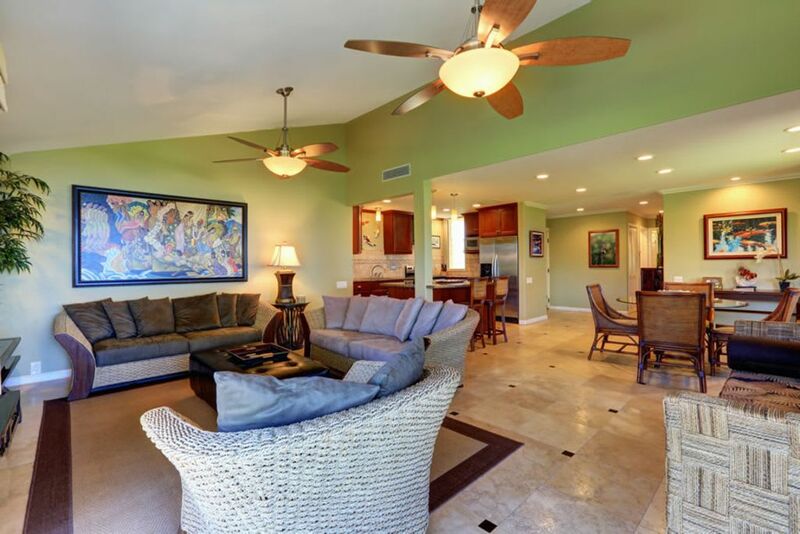 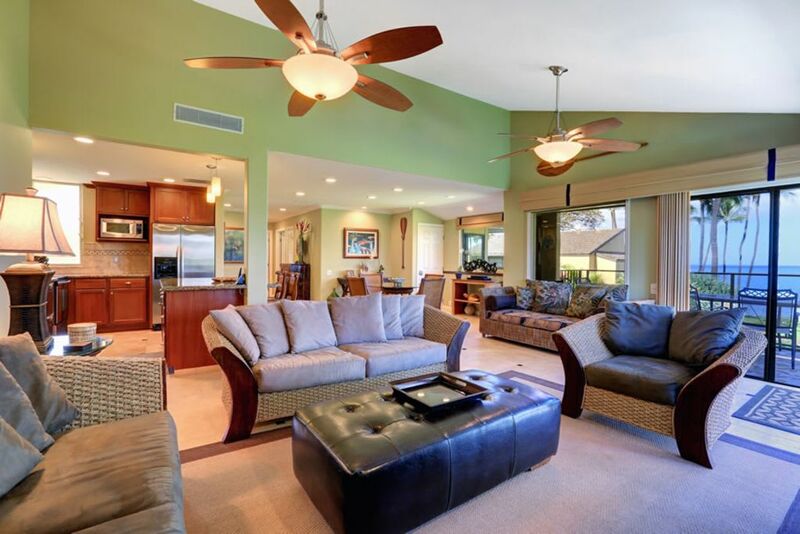 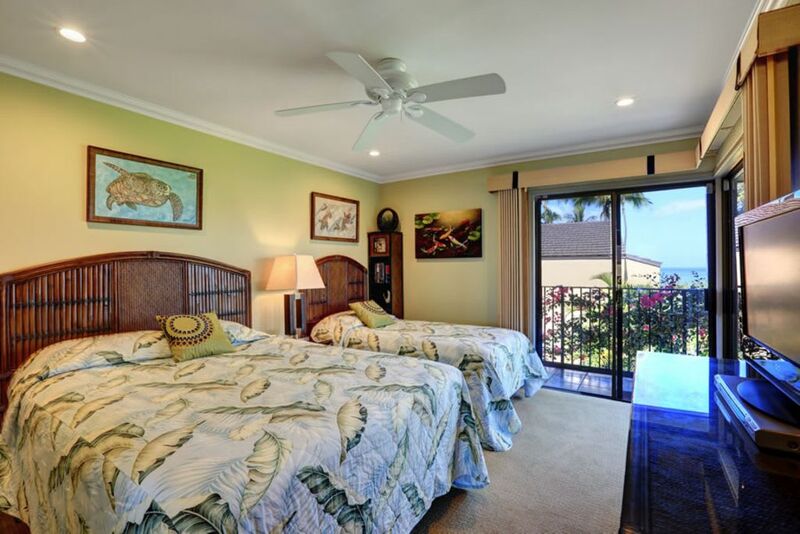 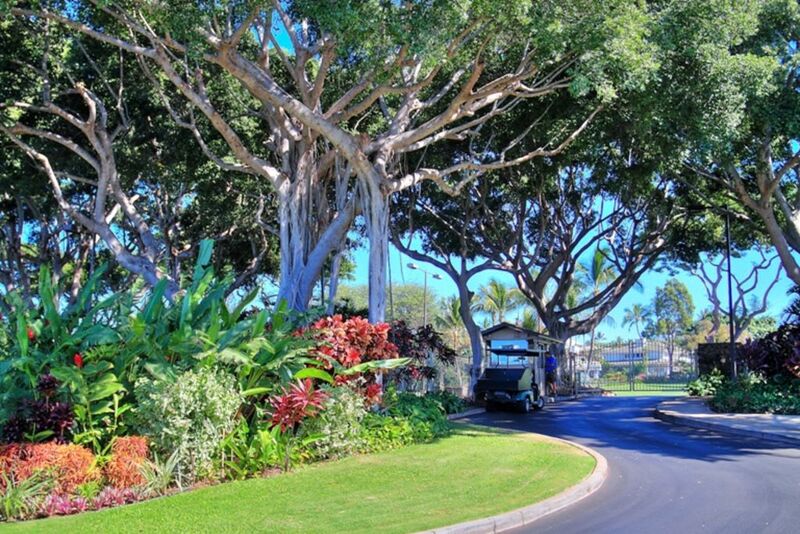 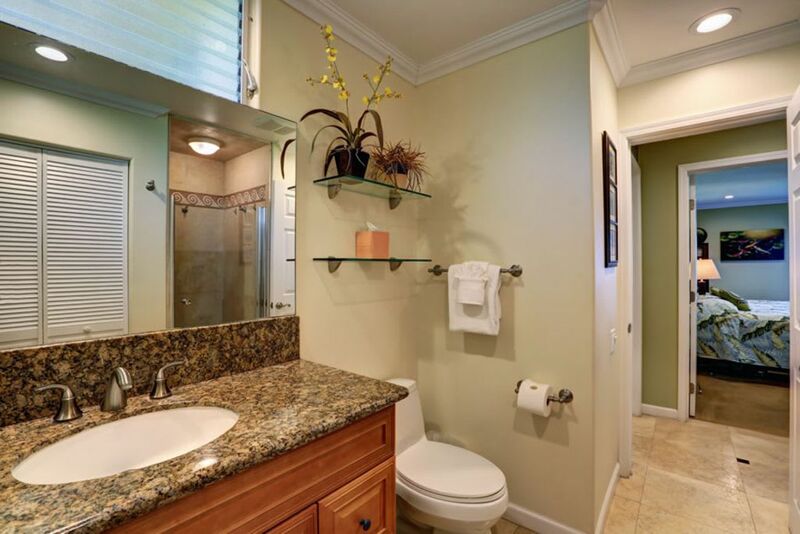 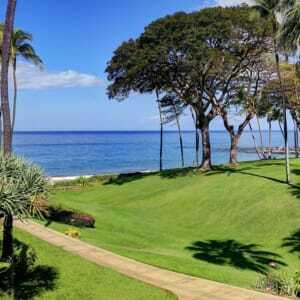 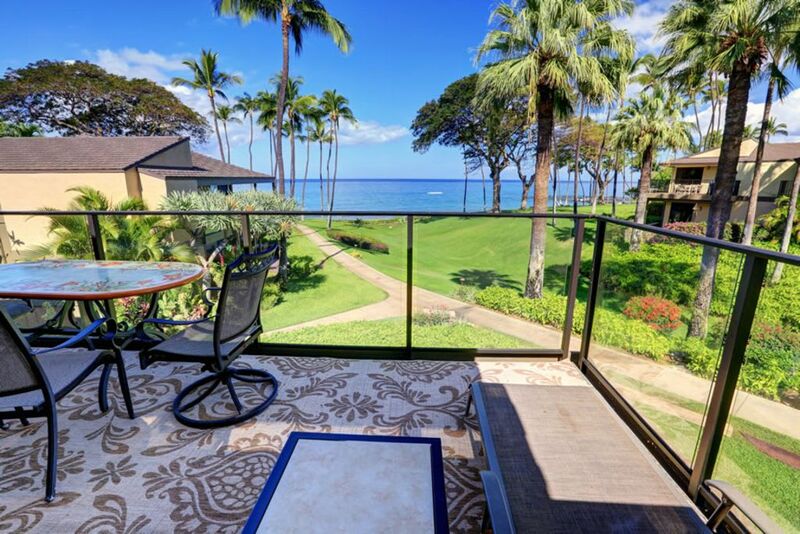 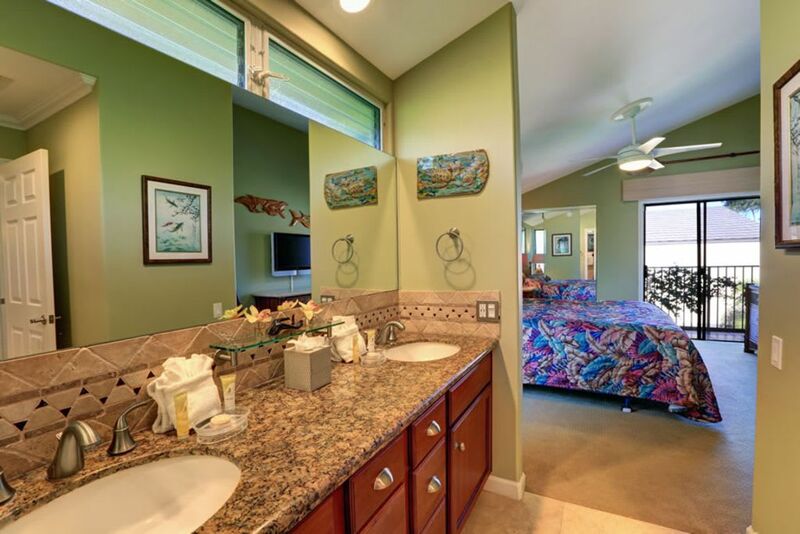 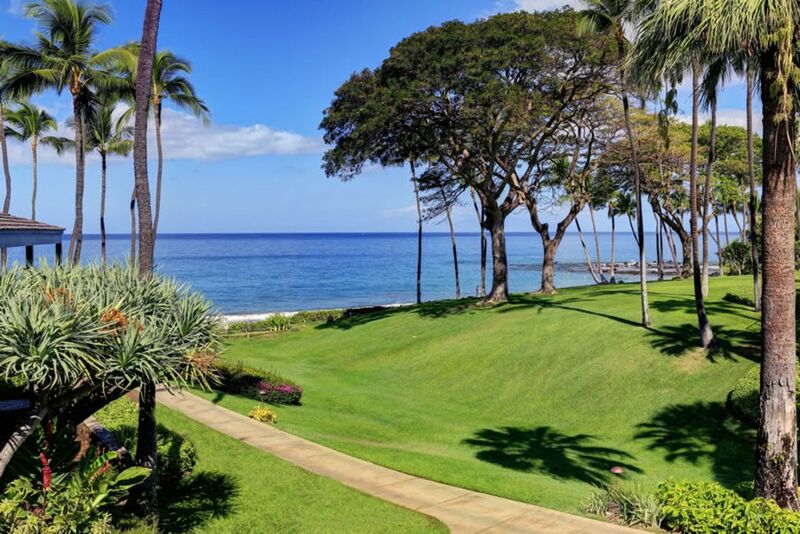 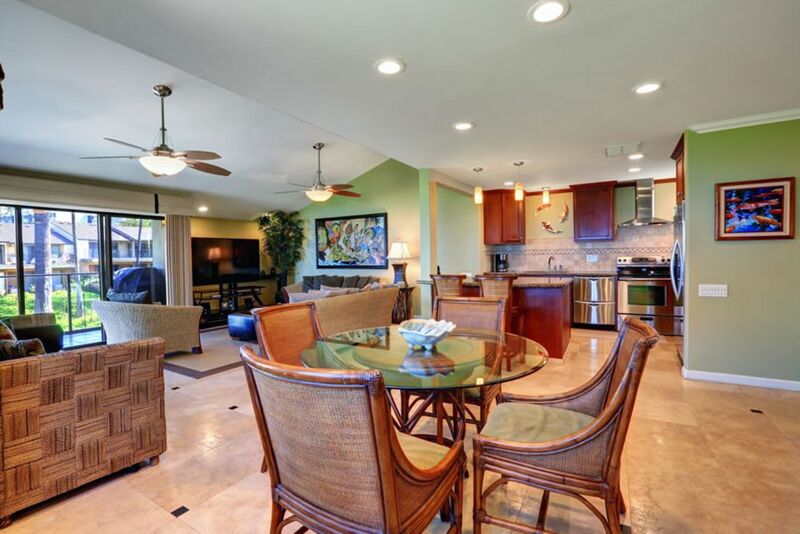 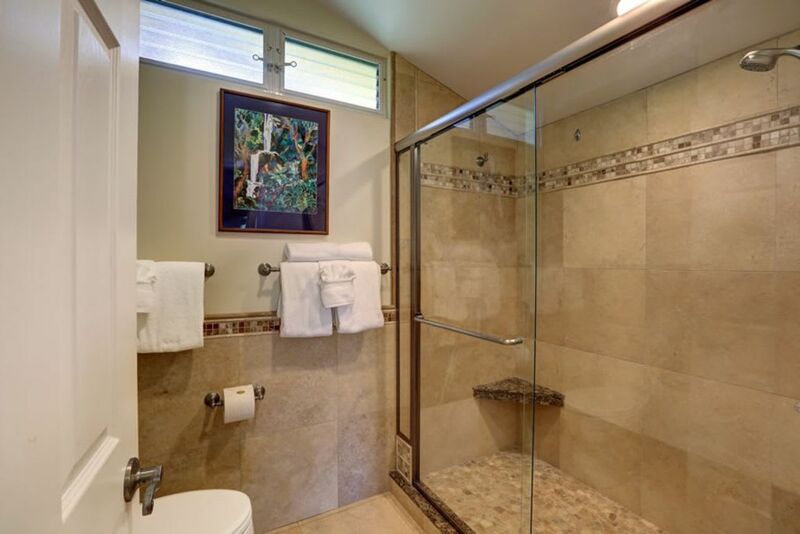 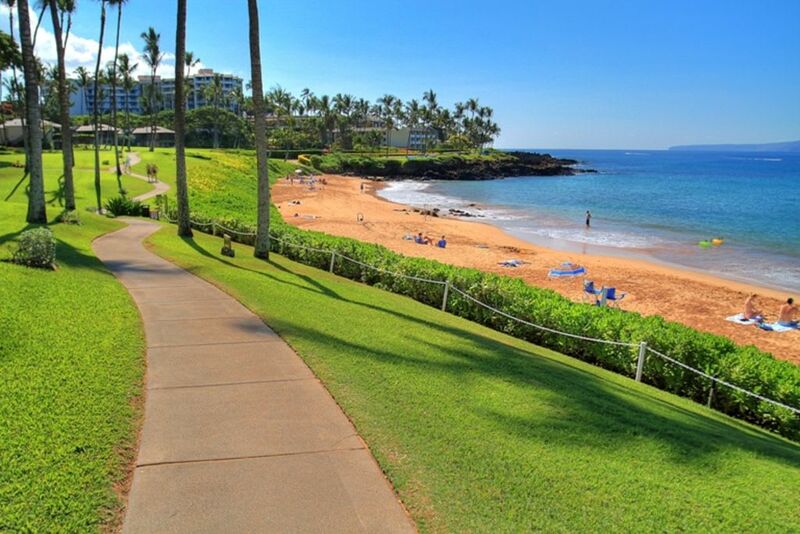 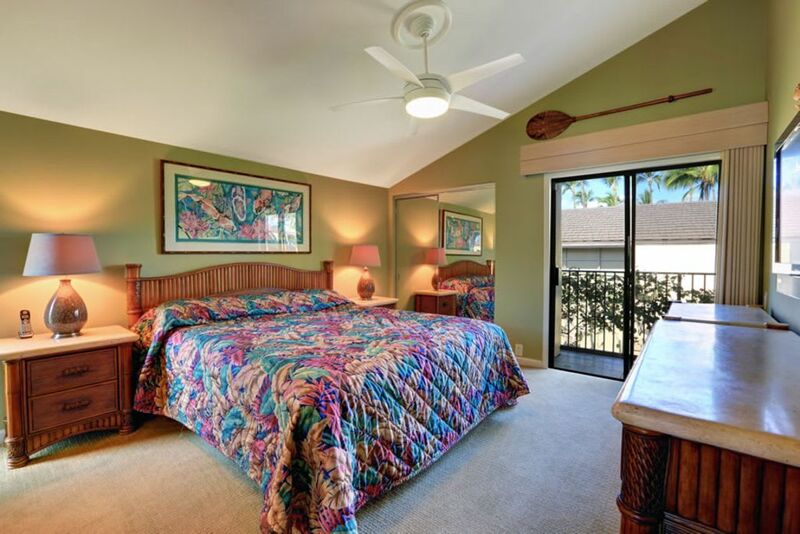 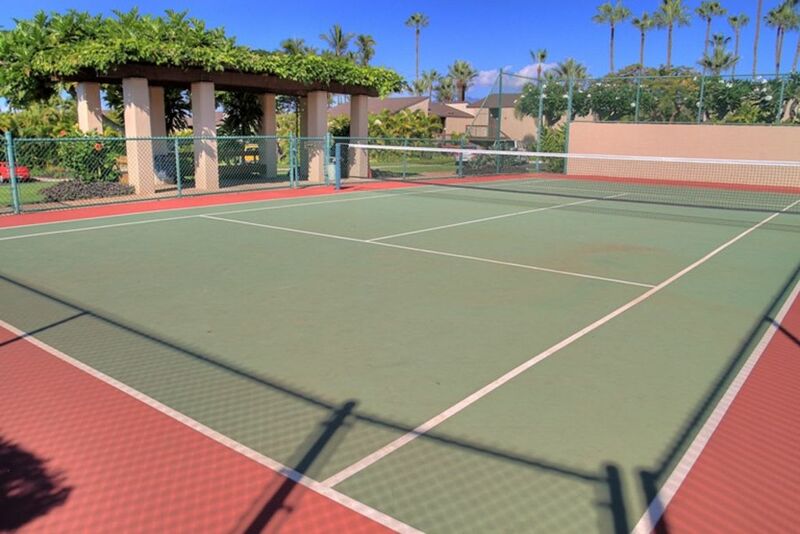 Wailea Elua Village is a beautiful two bedroom, two bath oceanfront condo that has been fully remodeled with top of the line appliances and the latest in furnishings. 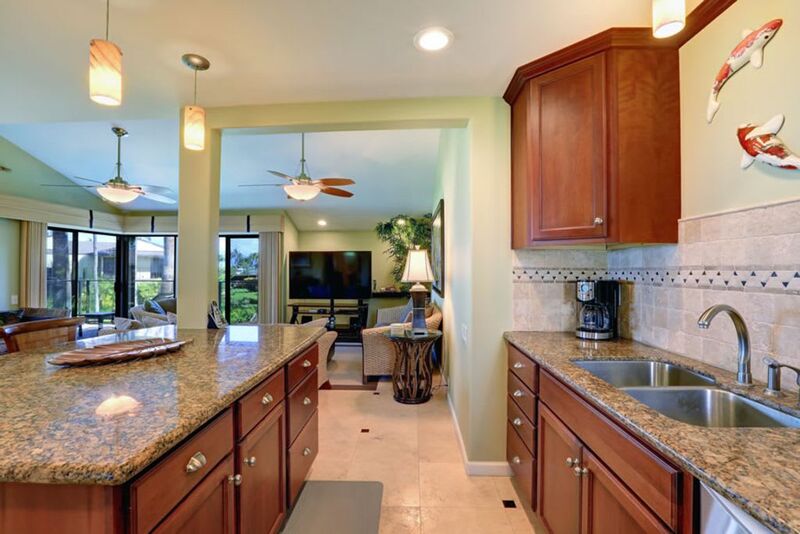 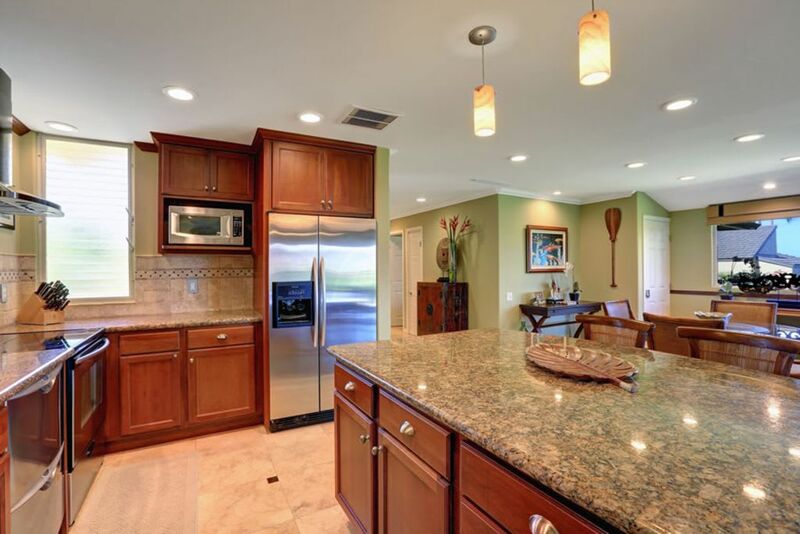 The large travertine flooring in the kitchen, dining, living and baths provide a cool walking surface on those balmy Hawaiian nights. 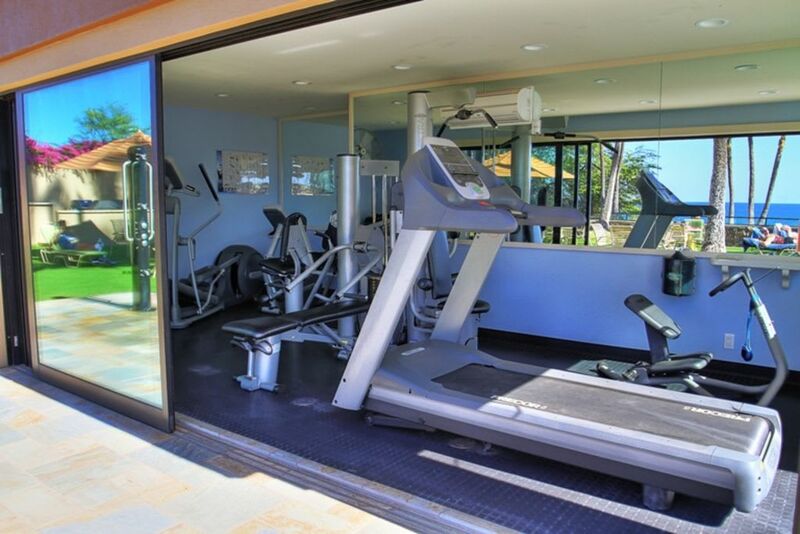 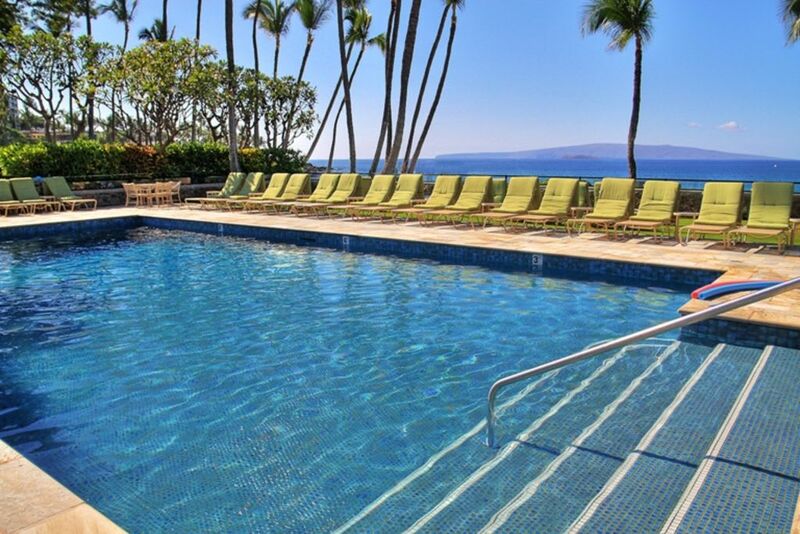 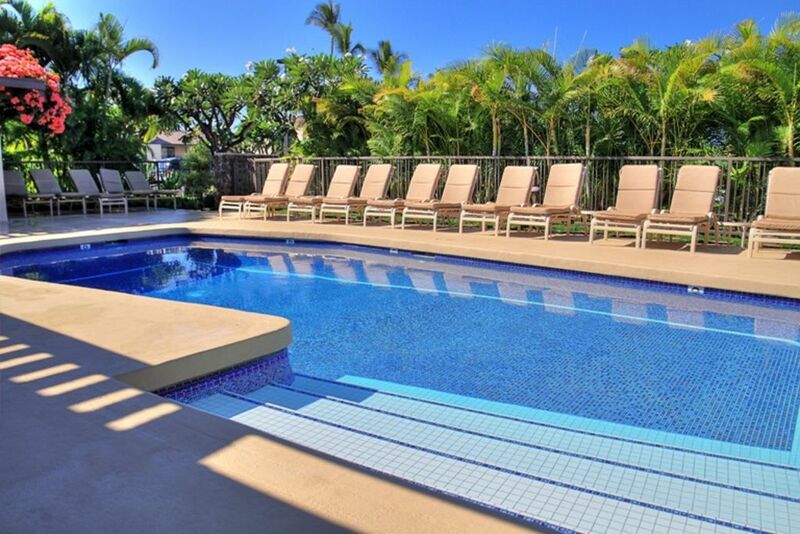 It's just steps away from stunning Ulua Beach and the newly remodeled pool pavilion. 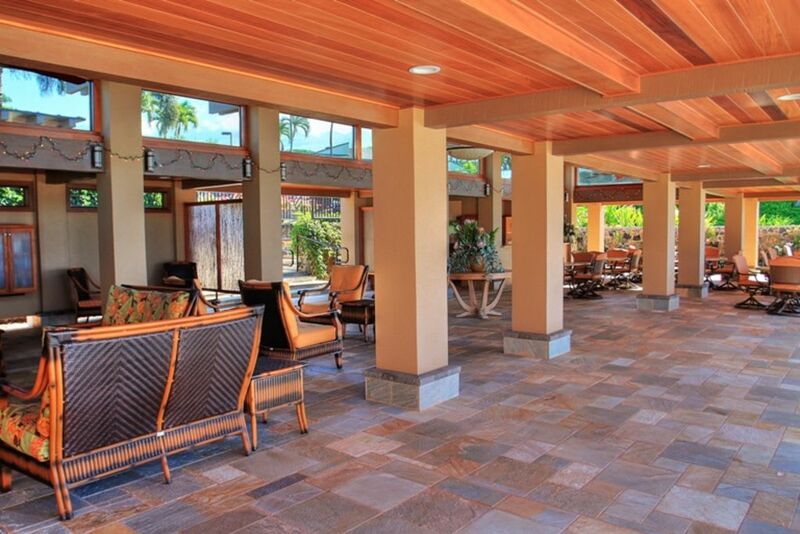 High-speed internet comes complimentary with your vacation rental.